View cart “Zoo Med Laboratories SZMMD11 Dr. 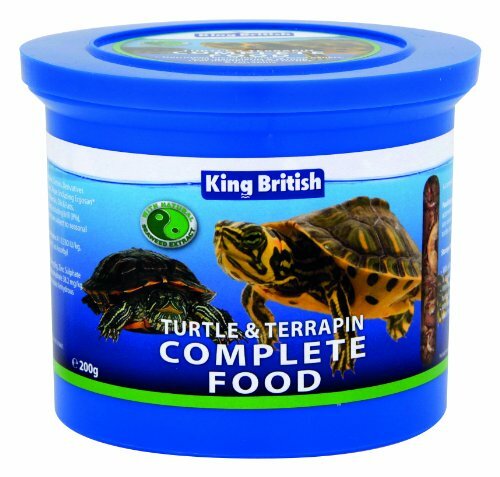 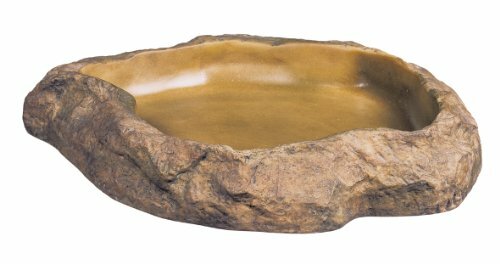 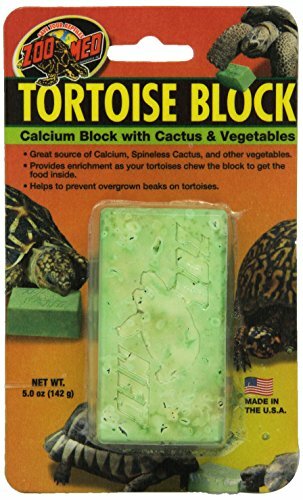 Turtle Slow-Release Calcium Block, Net WT .5 oz” has been added to your cart. 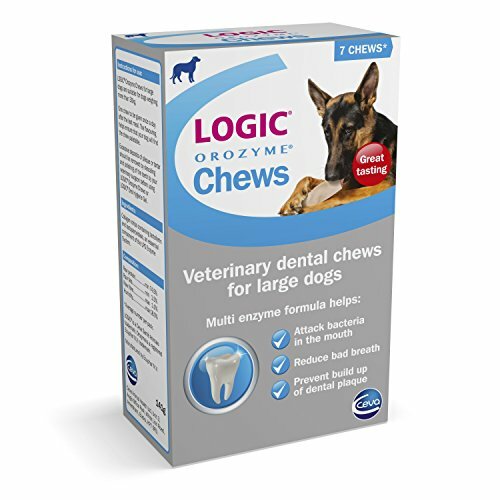 Be the first to review “Battle Pet-75170 Logic Dental Chew Dog Large (7chews)” Click here to cancel reply.